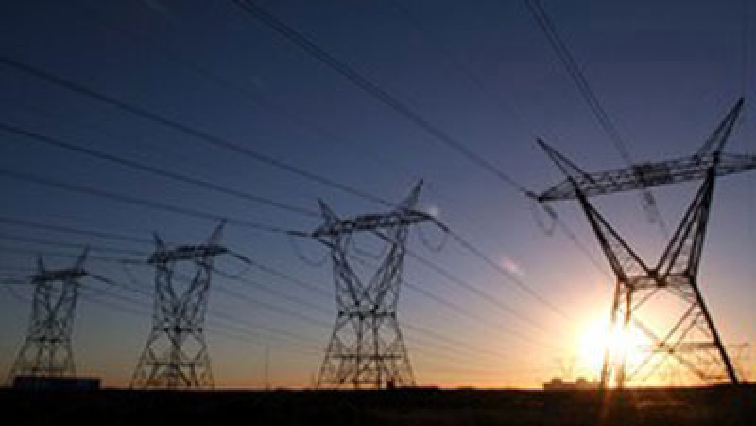 Eskom warns of stage 2 load-shedding - SABC News - Breaking news, special reports, world, business, sport coverage of all South African current events. Africa's news leader. Eskom says Stage 2 of load-shedding might be implemented on Monday. Eskom says there is a probability of more load-shedding on Monday. It says power grid constraints due to breakdowns at various sub-stations have prompted the implementation of rotational Stage 2 load-shedding from 1pm to 10pm on Sunday. Eskom acting head of generation, Andrew Etzinger says they are working towards addressing the problems at two of its power stations. In a statement the power utility says the move will preserve resources in order to prevent further load-shedding in the week. Stage-2 load-shedding aims to cut 2000 megawatts off the power grid nationally. Load-shedding schedules for various areas are available on Eskom’s website. This entry was posted on 10 Feb 2019,04:01PM at 4:01 PM and is filed under South Africa, Homepage Featured Story Slider. You can follow any responses to this entry through the RSS 2.0 feed. Both comments and pings are currently closed.